What makes a man’s insight meaningful? What makes a man’s insight hold weight? What makes a man’s insight so respectable that you have to stop and consider adopting the same habits yourself? Experience and success. When a man has been honing a craft successfully for many years, it deserves a closer look. Korey Walper is a Michigan man to his core. He comes from Michigan, he lives in Michigan, and to the dismay of his friends in Columbus, OH, he bleeds maize and blue from the University of Michigan. For over sixteen years, Walper has had his hands in the trucking industry, wearing many different hats and gaining substantial knowledge. He has steadily grown his Tri-State-backed fleet to over thirty trucks in just nine years. His business and his fleet have been models of sustained growth in the expedite market. Walper began his trucking days working as a dispatcher at Ryder. From there, he took his talents to Air Ride where he served as a dispatcher once again. But in 2004, Walper took the plunge to go out on the road as an expedite driver. As was normal in that era of expediting, Walper bought a Ford E-350 and officially signed onto Panther in 2004 as a driver for the first time. For two years, Walper saw steady success, growing his fleet to five Sprinter and Cargo Vans. As he paid closer attention to the changing of the times in expedite, Walper began transitioning his purchases away from vans and into straight trucks. Simply put, that’s where the money was. In 2006, Walper purchased his first straight truck and a year later signed on with Tri-State. While he saw the opportunity to grow this fleet, he still had not found that partner that he felt would put him over the top. “In 2009, I was looking to take advantage of some slightly used trucks for pennies on the dollar.” It was then that Walper first met Bobby Snyder from Fyda Freightliner. 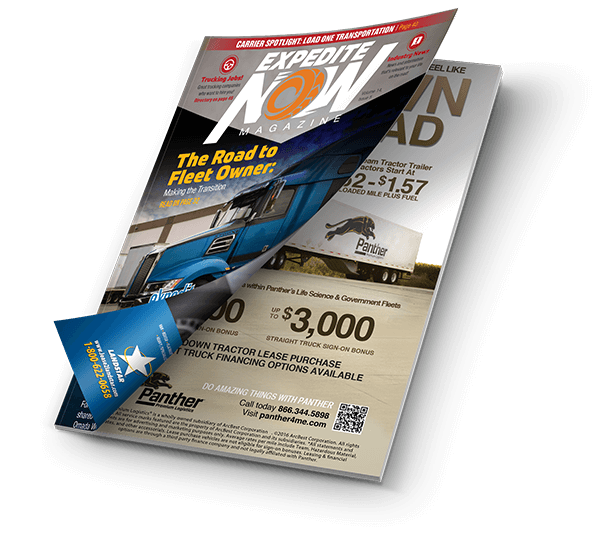 “He had a great deal at the time for M2 107 Freightliners.” Walper was blown away by his experience with Fyda. 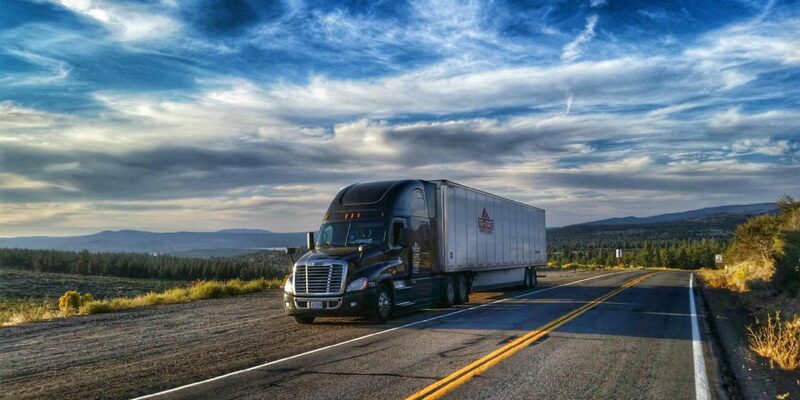 Over the years, Walper has purchased over forty trucks directly from Fyda Freightliner and does not plan to change. “Fyda is fantastic! They take care of everything we could want from a dealership.” When asked about his experience with Bobby Snyder in particular, Walper boasted, “Bobby has the trucks spec’d perfectly and usually has them delivered to my door within a few days of our need.” After being asked about how Fyda has affected his business, he stated, “The uniform spec and reliability has increased efficiency and profitability.” What else could someone look for? Click Here for more information on Fyda Freightliner, or contact Bobby Snyder at 888-897-0892.